Next Monday, 1/23, is the Chinese New Year! 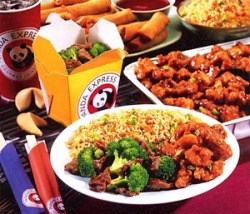 To celebrate, Panda Express is offering great printable coupons! These coupons have expired, but you can see current dining coupons here.